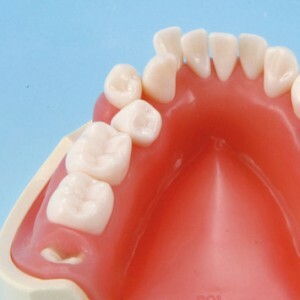 Here is a brief summary of information, and please feel free to download the pdf below to view more. 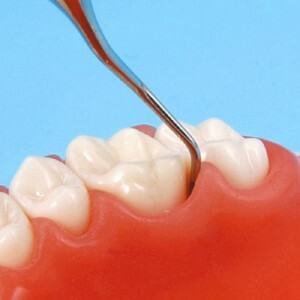 for Mastering the Scaling and Root Planing Area. 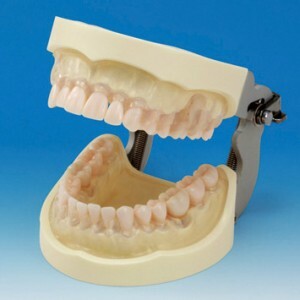 The PER Series has a wide selection of models that have altered tooth root forms, gingiva and alveolar bone conditions, and you can make your choices according to the training purpose and level. 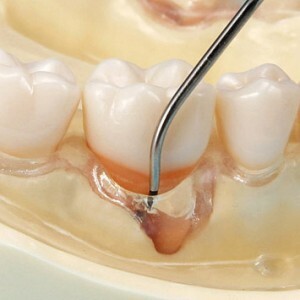 By applying artificial dental calculus to the model you can do a more clinical SRP practice. 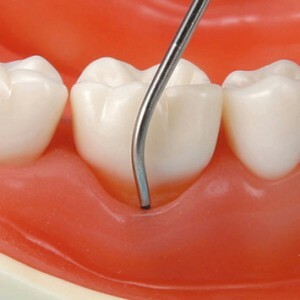 The PER (Periodontics) Surgery Series presuming various lesion conditions for mastering the Periodontal Surgery Area. 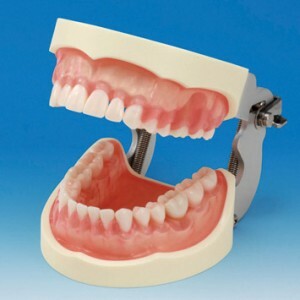 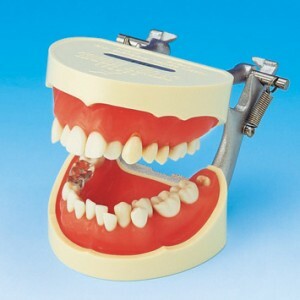 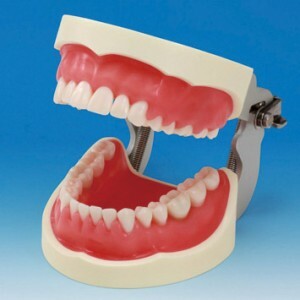 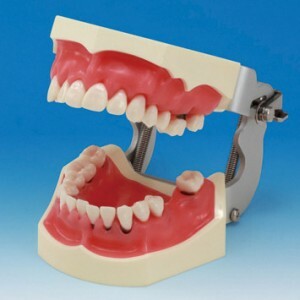 The Plaque Control Series offers models that are fitted with anatomical form tooth models, as well as clinically close models that have crowding dentition and implants so you can practice various techniques. 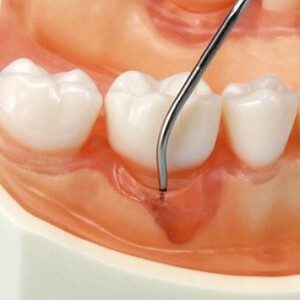 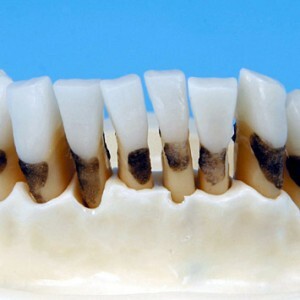 By applying artificial dental plaque to these models, you can quickly understand brushing and flossing techniques as you experience the amount of plaque removal. 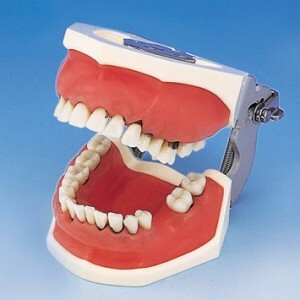 Our new look website for dental products supply!